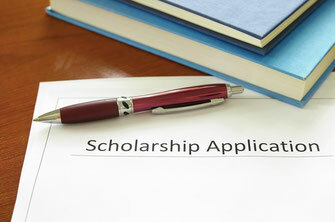 The scholarship application forms for 2015 are now available! Deadline for submission is March 2, 2015. For details click HERE. Scholarship chance exists for together the elevated school student obtainable to college or for adults and non-traditional students looking for advanced scholarship. The majority of the beneath grants require an article section some as short as just 250 words with fascinating exposition points that range from safe driving and innovation to America saints and creature activism.